When it comes to chicken coop designs, the sky's the limit! 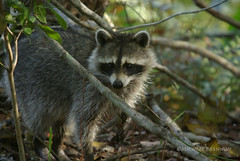 There are so many different sizes and shapes, as well as materials that can be used to make a coop. Wood or plastic? These are the two most common materials used in construction of coops, with wood being the most popular. Wood is durable, easily repaired, and affordable. Some newer coops are now being made from plastic. 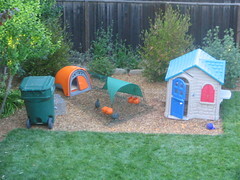 Plastic coops are easier to clean, more resistant to damage, and do not attract mites and rodents. This convenience comes at a price though. 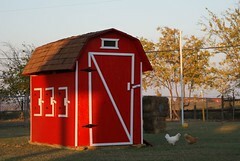 For example, the Eglu, a small coop that is popular with urban chicken owners, has a starting price of around $500.00.